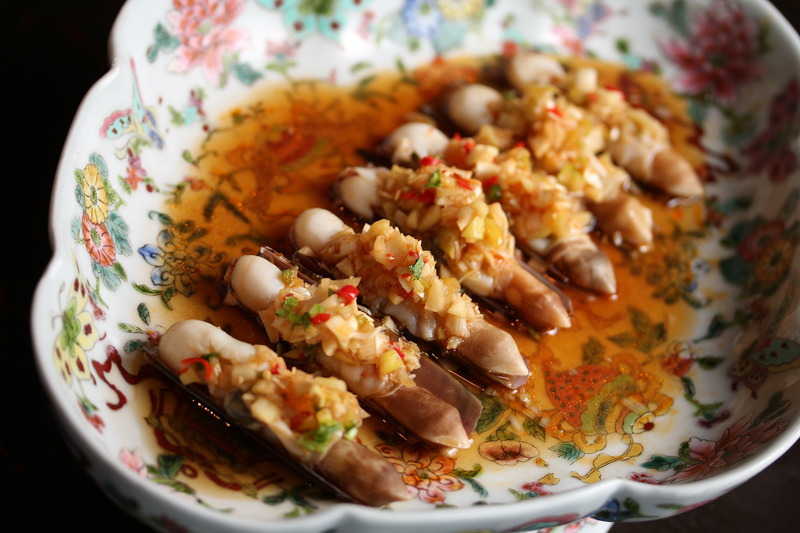 With such a wide array of tempting dishes on our menu, it can be difficult to choose what to enjoy at Hutong. To order the spicier, fiery dishes of Sichuan such as our Red Lantern soft-shell crab with dried chilli, or the more aromatic, tangy dishes of Shandong, like Boneless Dover sole in coriander-vinegar sauce? Allow us to suggest the perfect solution – our Signature Menu, which for £68 per person presents eight of our most popular dishes, representing the many exciting facets of our cuisine, together with a selection of desserts.